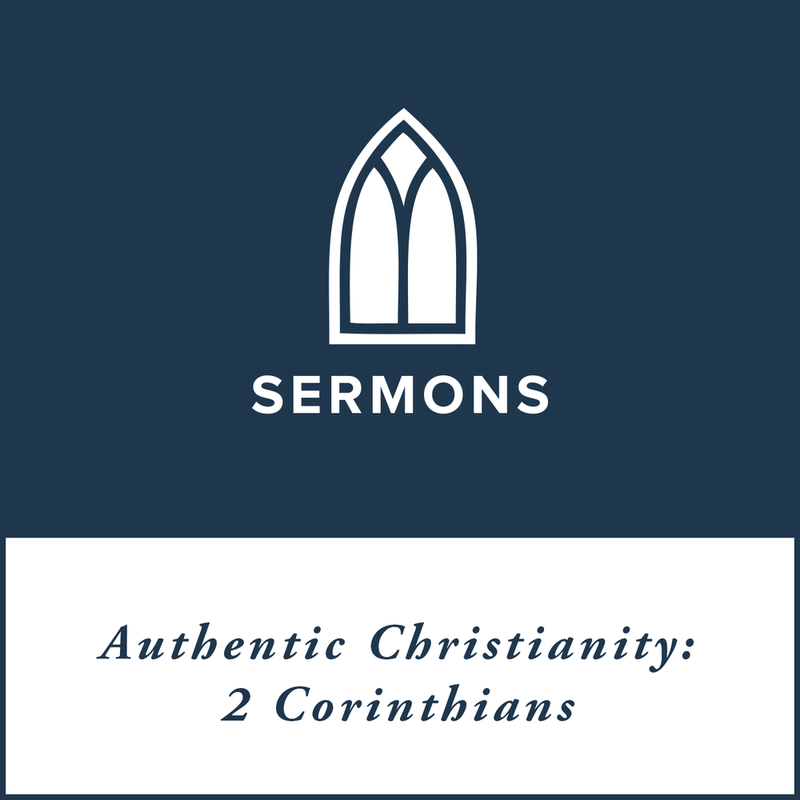 Description: One of the main reasons Paul wrote this letter was to defend his own sincerity against people who thought he was speaking from both sides of his mouth. And sincerity is certainly worth defending. You want to know that someone means what he says, that he's not holding anything back, and that you can trust him to follow through. But sincerity is easier to require from someone else than to produce consistently in ourselves. Paul explains how the grace of God is the only sure path to the sincere lives we want.